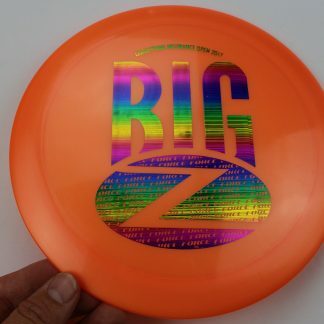 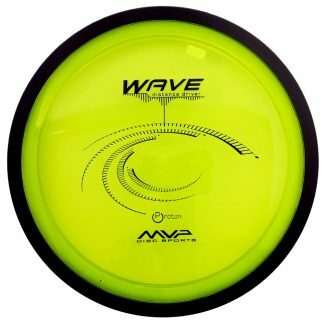 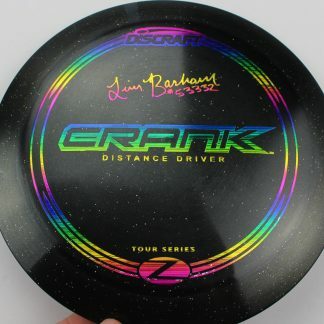 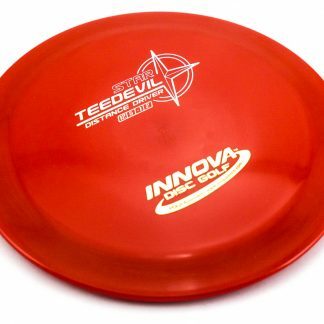 The rim is similar to that of Innova’s Tern, the DDx very much has that feel in the hand. 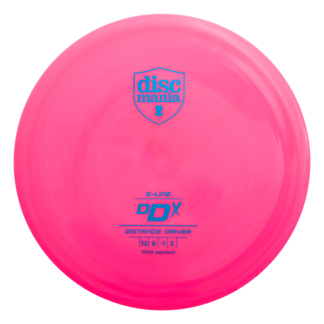 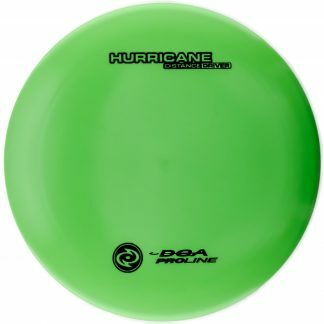 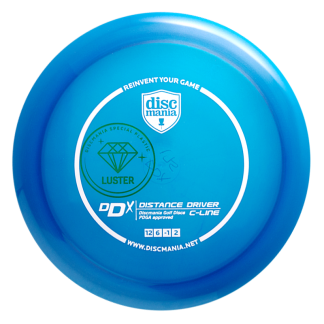 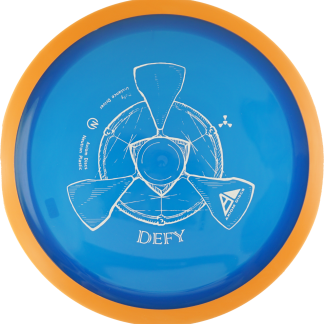 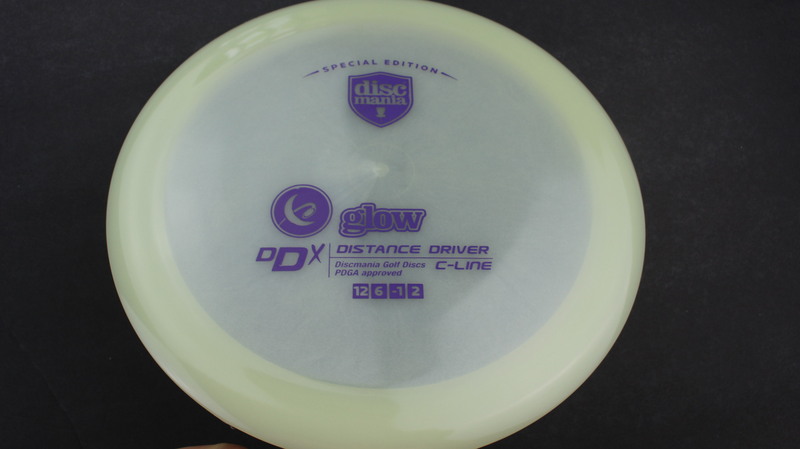 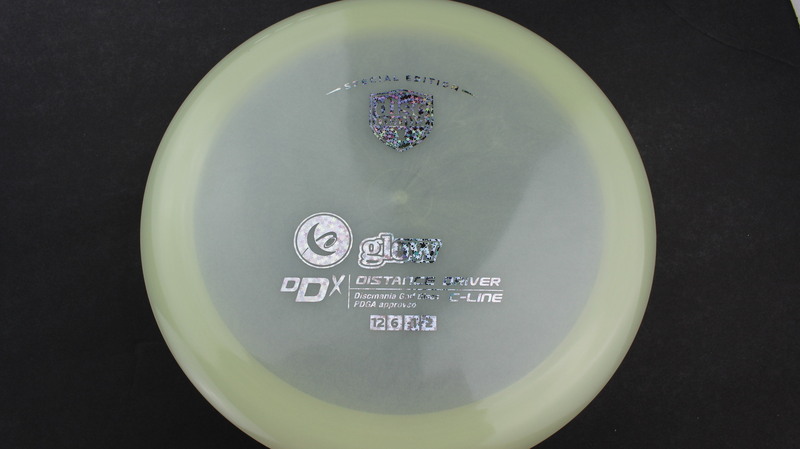 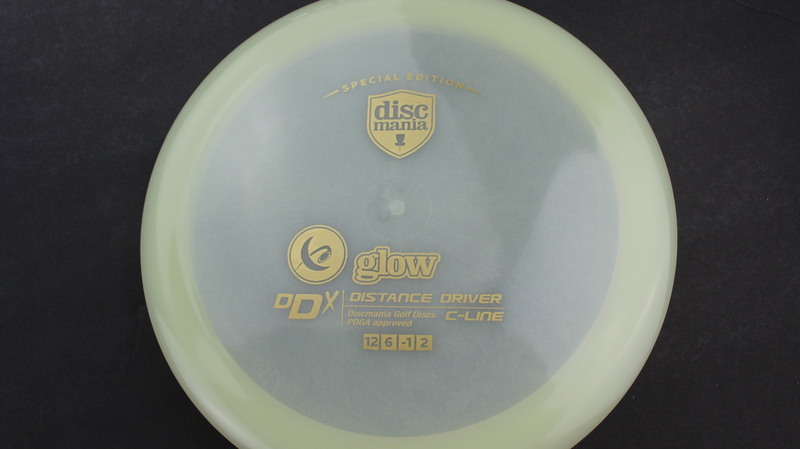 Also closely compared to Innova’s Destroyer, the DDx is the perfect blend between those two powerhouse molds. 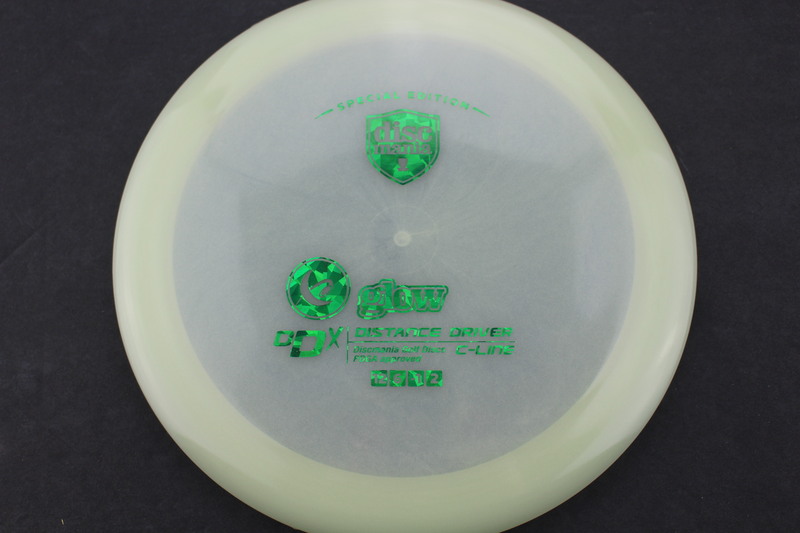 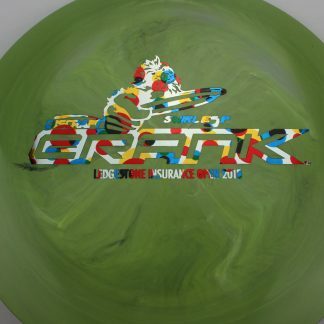 Glow Glow - Cline Green Fracture 175g Pretty Flat Pretty Stiff $16.51 Just 1 left! 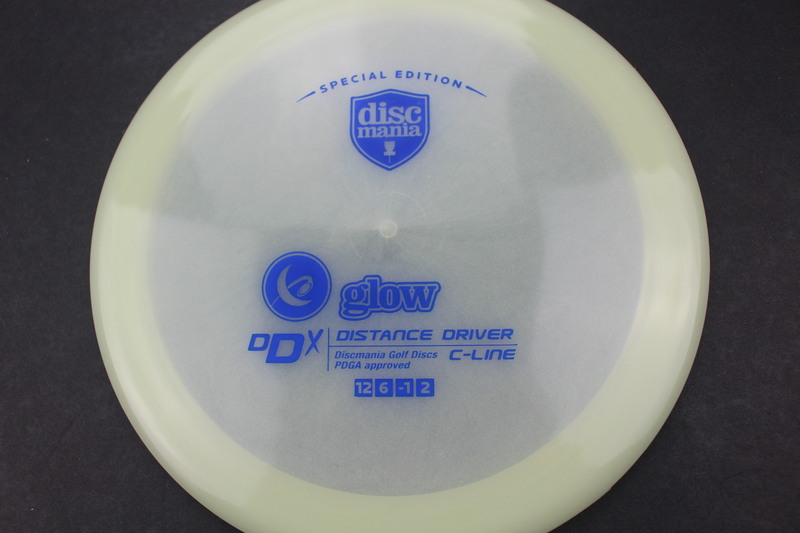 Glow Glow - Cline Blue 175g Somewhat Flat Neutral Stiffness $16.51 Just 1 left! 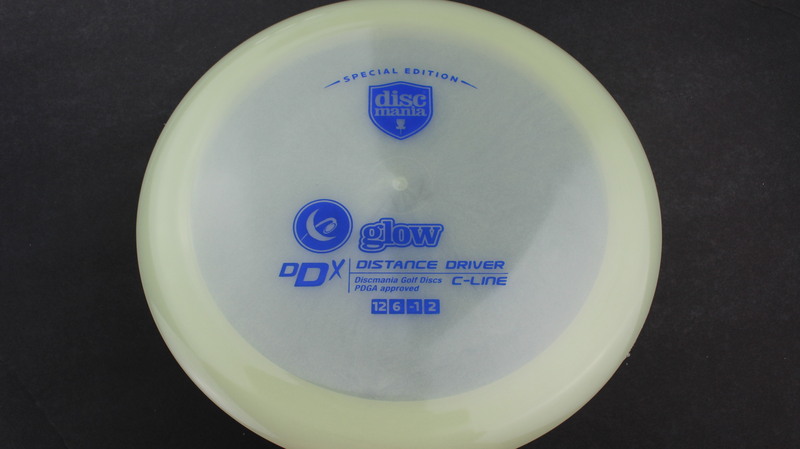 Glow Glow - Cline Silver Stars 171g Somewhat Flat Neutral Stiffness $16.51 Just 1 left! 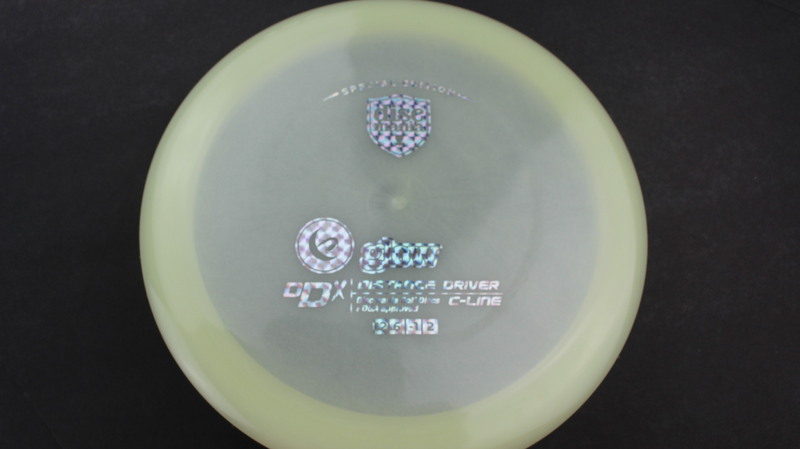 Glow Glow - Cline Silver Squares 166g Pretty Flat Neutral Stiffness $16.51 Just 1 left! 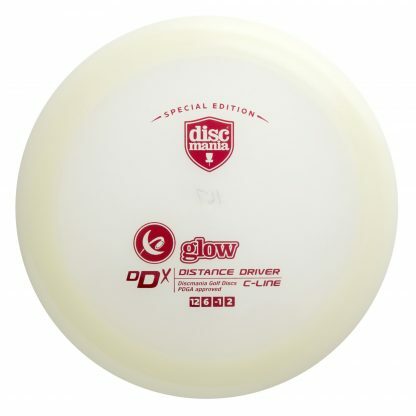 Glow Glow - Cline Silver Squares 167g Pretty Flat Neutral Stiffness $16.51 Just 1 left!